From cars to trucks and transits, fleets come in all shapes and sizes. No matter the type of vehicle or the size of your fleet, the experts at Superior Service Center can provide service to most fleet vehicles. Yearly inspections, maintenance and tune-ups are all key to keeping your fleet and business on the road. If one of your fleet vehicles breaks down, the team at Superior Service Center makes it our priority to get it back on the road quickly. We provide accurate time estimates so you can know in advance if you need to make arrangements for your fleet. Additionally, with our fleet account program, we can keep track of maintenance for your vehicles to prevent any major repairs. 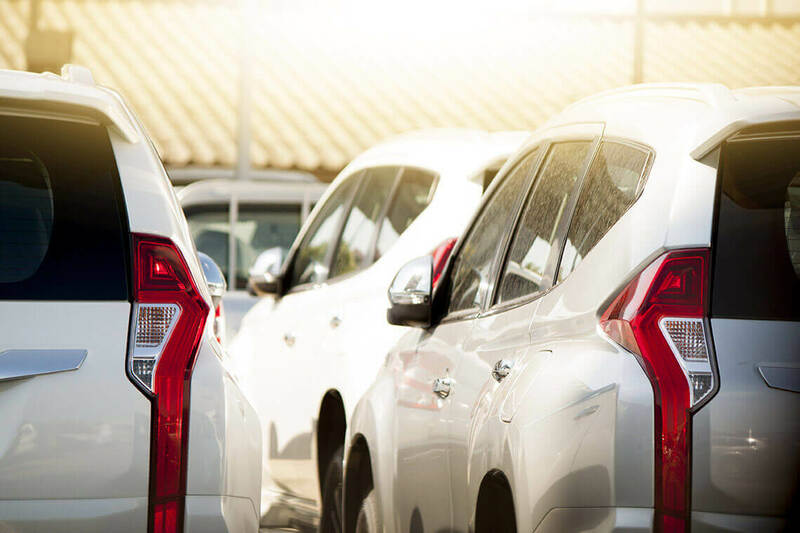 If you own a fleet and are looking for a friendly, responsible and experienced team, call Superior Service Center to schedule your fleet appointment.